It can be used to charge water and to keep Fruits and Vegetables. 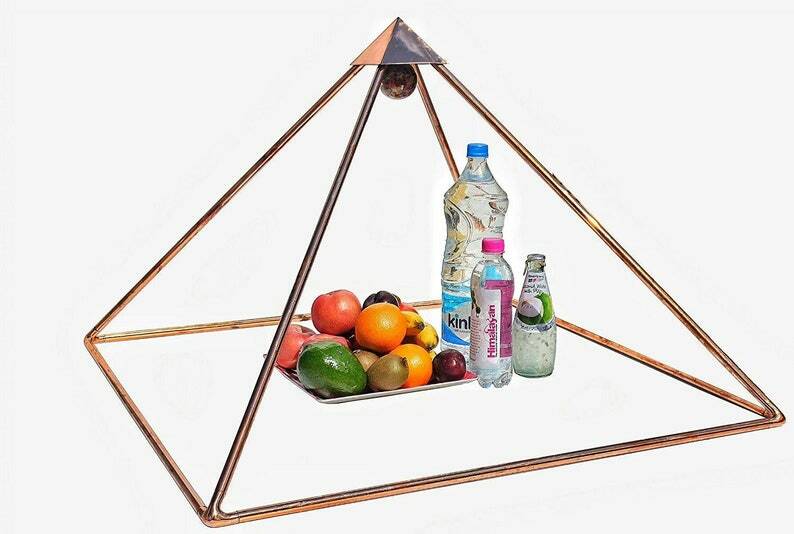 Fruits and Vegetables kept under this pyramid will stay fresh longer and Nutrient value will further enhance. excellent communication! Fast shipping, the item arrived very fast and in perfect condition. A highly recommended seller.